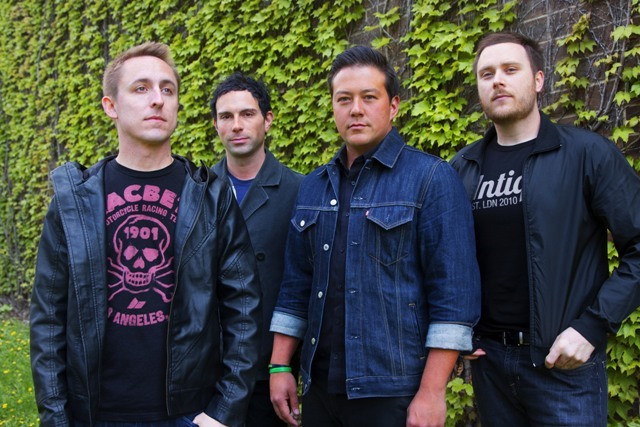 American pop-punk outfit Yellowcard will co-headline a UK tour with Less Than Jake, calling in at Birmingham's O2 Academy on March 5. The band's music is characterised by their use of a violin, wielded by Sean Mackin, which helps them stand out in the increasingly crowded Stateside indie rock scene. 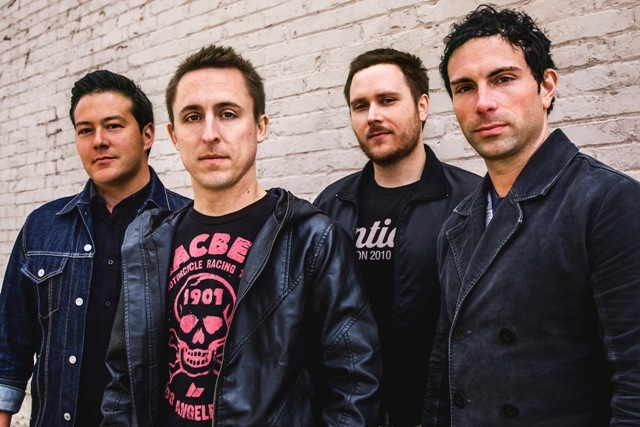 The other members are Ryan Key (vocals, guitars), Ryan Mendez (guitar) and Josh Portman (bass), with Nate Young of Anberlin the guest drummer on new album, Lift A Sail. It's their seventh studio effort and their first for the Razor & Tie label. 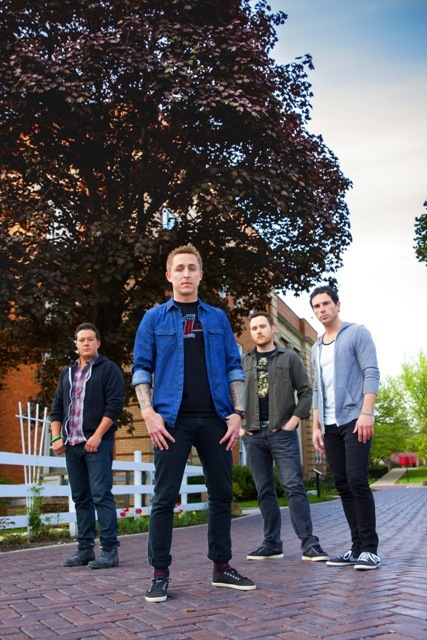 "We really feel like we got where we wanted to be, and made a proper rock 'n' roll record," says Ryan Key. "We really changed lanes, I think. It's still a massive rock record, but there were a lot of choices made while we were writing the songs that were new for us. We continued to challenge ourselves throughout the writing and recording process." As a statement of intent the album begins with the violin-only instrumental Convocation, the first time Yellowcard have done anything as experimental. They later offer the track MSK, named after Moscow's time zone, a sparse and soaring song that features atmospheric keyboards, electronics, and Mackin's swirling violin – but no drums or guitar. "It's a bold leap for us," Key says confidently. There are also bold statements on first single One Bedroom, about the apartment Key and his now-wife shared in Denver after her tragic accident that left her paralysed from the waist down. Over acoustic guitars that gradually give way to an anthemic power ballad, Key sings a tender love song. It represents the overall feel of the album, a personal record that pushes the band outside of their comfort zone. The title track sums up the attitude of the album. Its lyrics reflect the inspiring determination of not only Key's wife but also the band's creative strength in making music. "It's the one song that really encompasses this whole experience," Key declares, looking back on everything he, his family and his bandmates have been through over the past year. "It's saying, we're ready for anything now." Mar 14: Leeds, O2 Academy.